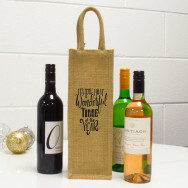 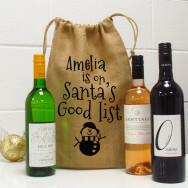 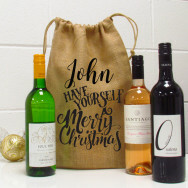 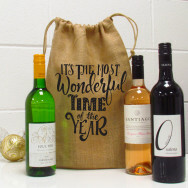 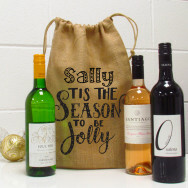 Giving wine for any wine lover is the perfect gift. 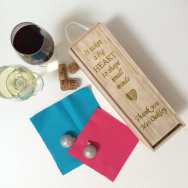 Why not make it extra special with a personalised box to give it in. 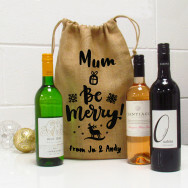 Suitable for many different occasions.